NEW YORK (Sputnik) - Illegal oil trade channels exploited by terrorists in Syria have been almost completely severed, however, the latter continue to receive sufficient funding and arms supplies from abroad, Ilya Rogachev, the director of the Russian Foreign Ministry's new challenges and threats department, told Sputnik. 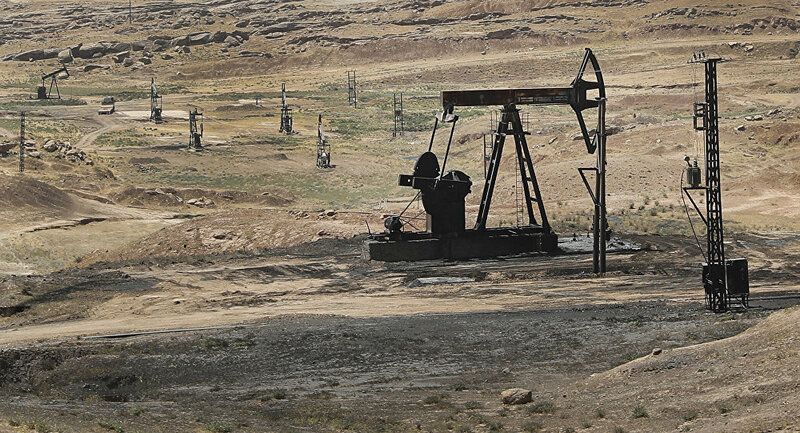 "Hydrocarbons smuggling as one of the main sources of funding for terrorist groups in Syria and Iraq has been reduced to a minimum," Rogachev said. Daesh* and Nusra Front*, however, "have never run out of bullets" during the seven-year conflict in Syria, despite being confronted by Syrian government troops, the Russian Aerospace Forces and Shiite militias, according to Rogachev. "Our Aerospace Forces almost daily report elimination of arms and ammunition depots. Yet, terrorists are never running short of weapons. The have accumulated incredible amount of so called goods for military use. Given the fact that hand-crafted weaponry accounts for a minimum share [of their stockpile], they obtain almost 100 percent of weaponry from some source. Who manufactures, purchases and supplies it?" he said. Rogachev noted that the Russian side had collected some data and had discussions on the issue with a number of countries. 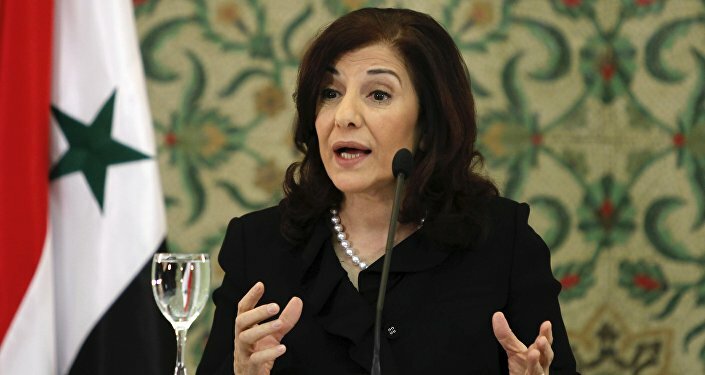 However, the problem of arms supplies within the context of international counterterrorism cooperation has not been seriously addressed so far, the diplomat concluded.